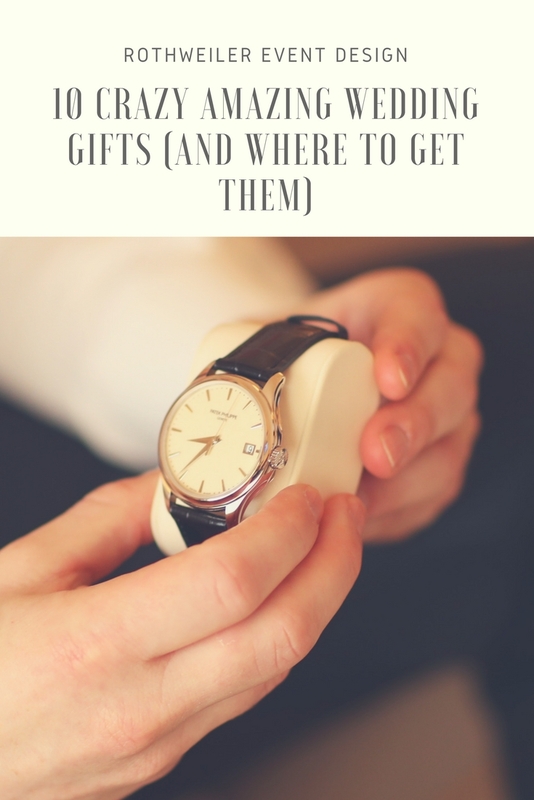 A real problem my brides and grooms have is finding gifts for their bridesmaids and groomsmen. In fact, almost all of my couples ask me for unique ideas and where to shop. 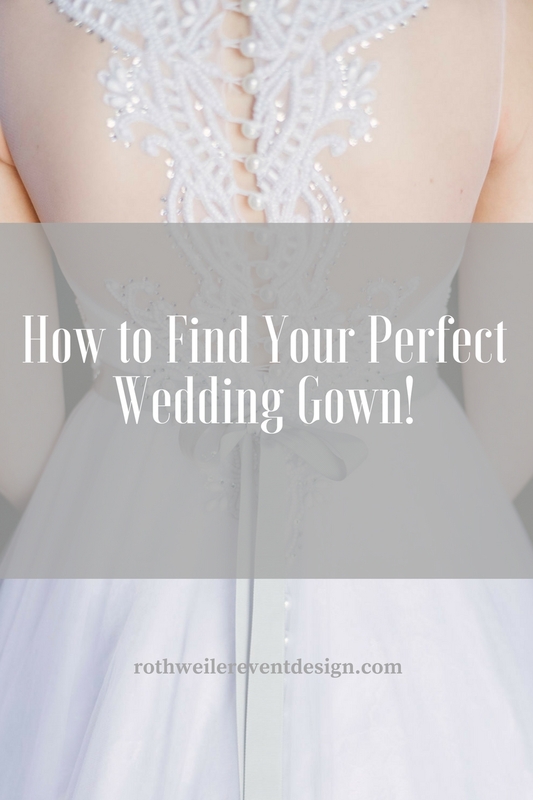 Part of my job as a wedding planner is finding the best of everything wedding related. Even though there are plenty of websites out there filled with gifts for your squad, they all start to look the same after awhile. Because they all have the same exact stuff! 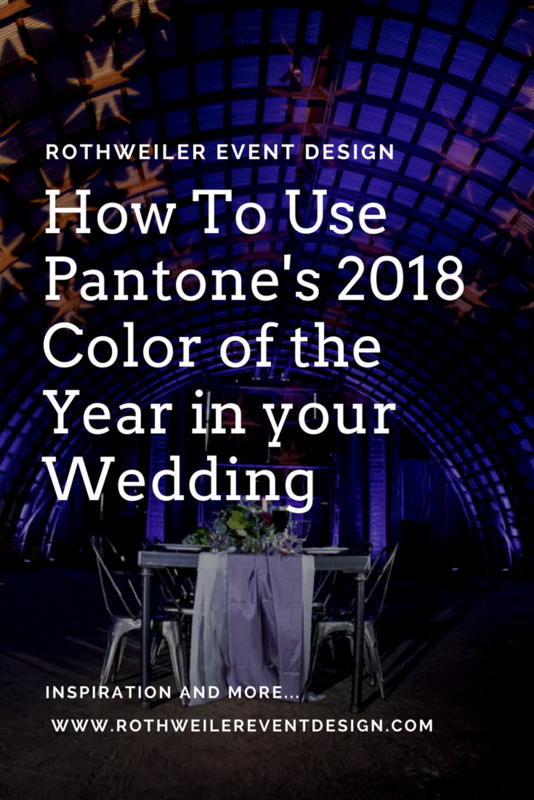 In this blog, I am solving the problem of finding those unique wedding party gifts and spotlighting my favorites. 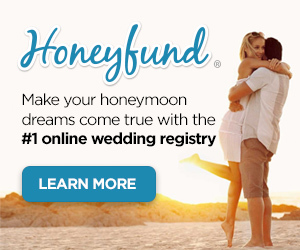 So, if you’re looking for presents for your wedding party that are actually amazing, keep on scrolling! 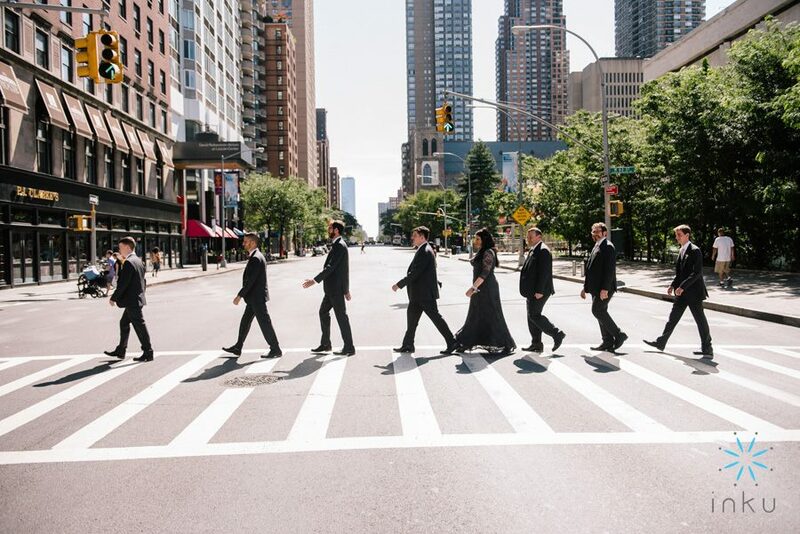 Let’s be totally honest here…being a bridesmaid or a groomsmen is both a lot of work and often times, a lot of money. 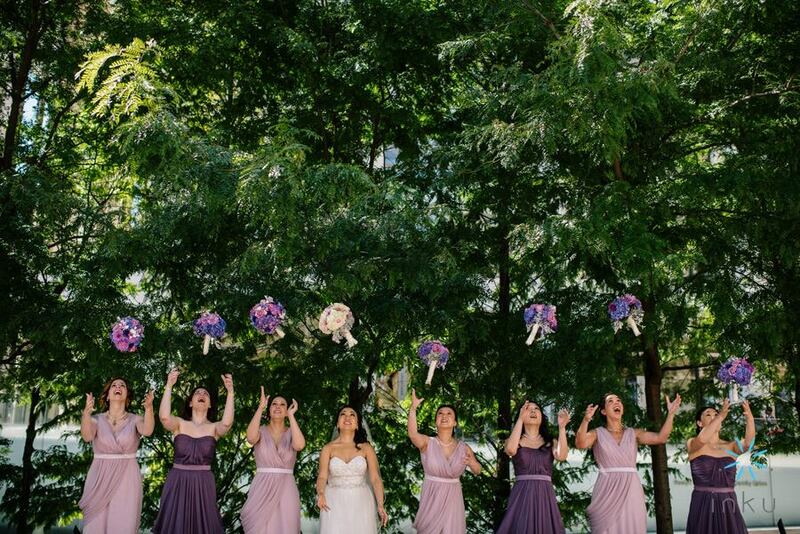 Personally, I’ve only been a bridesmaid once (unless you count the time I dropped out of a wedding party) but I still remember the coordination that went into being part of that group. 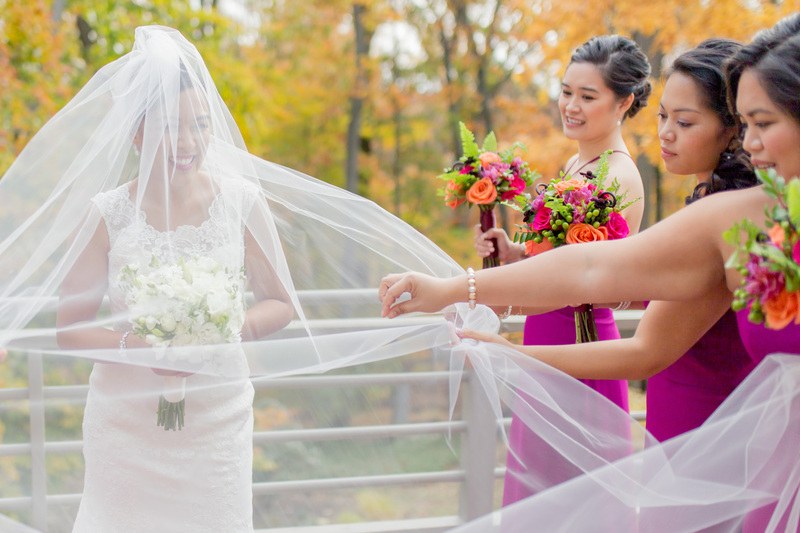 Since I’m a wedding planner, I often get to hear the struggles of my own couples who are in wedding parties while planning their own special day. I’m not trying to take away the fact that it can be a lot of fun to be included in the wedding, but often times that’s all people think it is. 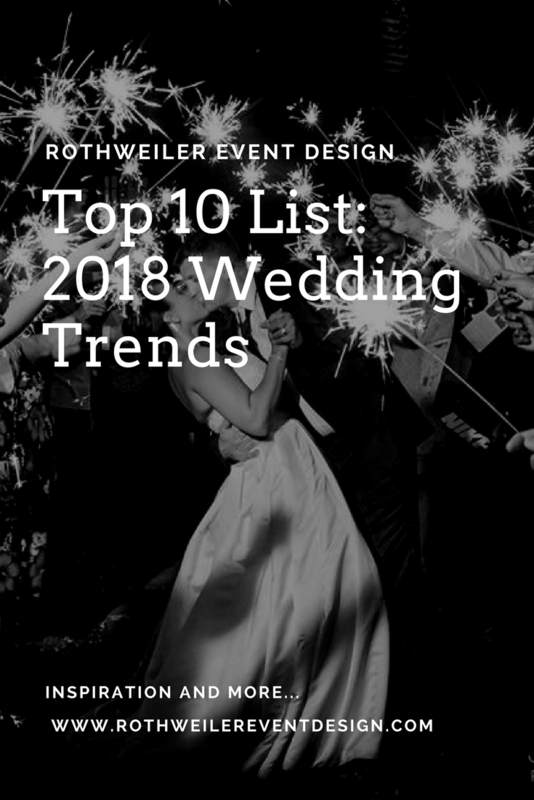 In reality, being in the wedding party means being involved with the planning of activities like the bachelor and bachelorette party, and even the bridal shower. Along with working together as a team, you’re also spending money on wardrobe at a minimum, and things like styling, traveling and more at the maximum. Doing the math on the dropout case of mine, there was going to be a cost of close to $1,000 for the bachelorette party alone. The dress was almost $300, and travel with hotel for the wedding weekend was close to $3,000 when I added in the babysitter we needed to watch our kids three days in a row. I’m not even factoring in alterations, shoes, accessories, hair and make-up on the day of, the bridal shower, a gift for the couple, or dozens of other little things. Besides the second mortgage I was going to need to take out to afford to be a bridesmaid, there was the constant email stream with the other ladies. Figuring out ideas for the bachelorette party with 5 people I had never met before (and they didn’t really know each other either) was a headache all on its own. Of course no one could agree on anything and it took a full week to get everyone to respond to one question out of many. The point is, being a bridesmaid or a groomsmen is expensive and it’s work. If you’re a bride or a groom, it’s pretty much expected (and it should be) that you give everyone a gift to say “thank you” when all is said and done. Typically, you would give these gifts out either after the rehearsal at the dinner, or first thing the morning of the wedding day. You should start giving thought to these gifts way before that time though. When my couples ask me what they should get their wedding party, I give them a bunch of stuff to consider. First and foremost, there is no rule that says you have to get everyone the same exact thing. These people are all individuals, and you shouldn’t feel pressured to find something that everyone will like. That said, it’s important to think about your separate relationships with each member of your wedding party. Putting some thought into the gift means a lot more than what the price tag is. What is special about that person and why did you want them by your side on the wedding day? 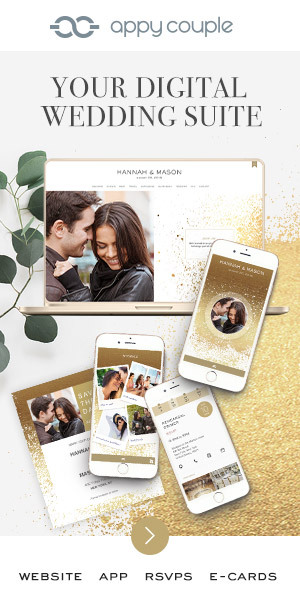 One of the worst things I’ve seen as a wedding planner is the “ohhhhhh….thankssssss,” reaction from a bridesmaid after she receives her “thank you” gift that she hates. Along with choosing something meaningful, the gift should be something useful. 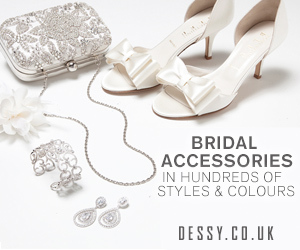 For the ladies, jewelry is an easy choice, but not as easy of a choice if you don’t want it worn on the wedding day. 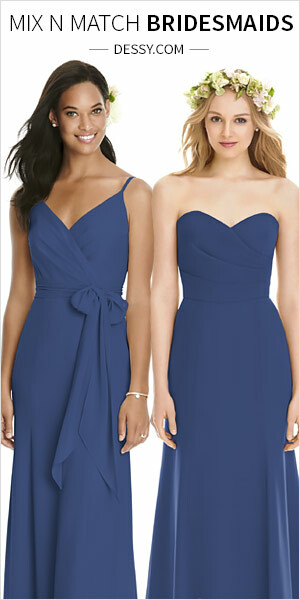 Bridesmaids will ask the bride if they should wear the gift, while others will simply do just that. That doesn’t make it useful unless the piece can be worn again and again. I mean, seems kinda unfair to ask the ladies to purchase a dress they’ll never wear after the wedding day…it’s downright rude to say “thank you” with another thing that will never see the light of day after your “I do’s”, right? Jewelry is basically the easy way out when you can’t think of anything else to get your bridesmaids. That’s not so much of an option for the groomsmen, though. Pretty sure your best man isn’t wondering if you got him a personalized necklace. The equivalent to jewelry for groomsmen is cufflinks. Now, I love cufflinks and I think they are an amazing accessory. 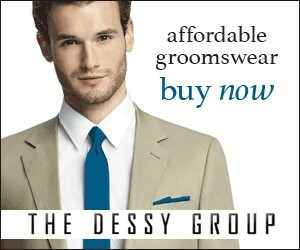 But, if your groomsmen aren’t the type to wear them on a regular basis, it’s not a useful gift option. 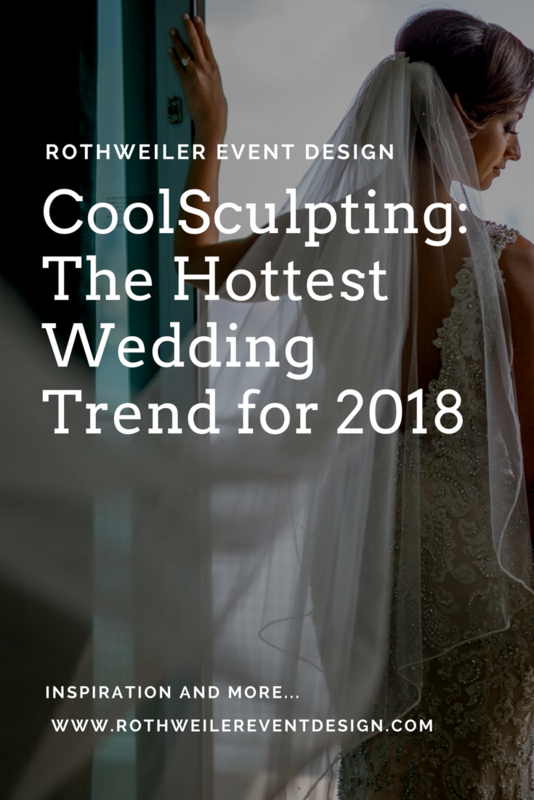 For the entire wedding party, you should consider your relationship with each person and think about them as different people…because they are. Maybe that results in the same gift for everyone, or something different for each person. 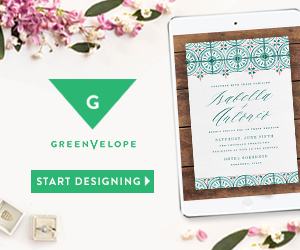 Making the gift(s) both useful and meaningful is the best way to thank the members of your wedding party. 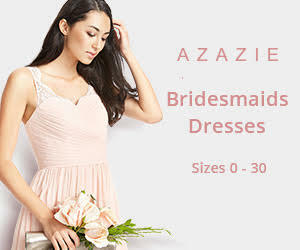 Bridesmaids Gifts Boutique is an online store that offers over 300 different items for the ladies in your wedding party. I am a huge fan of personalization on these types of gifts, especially since most people don’t go around ordering stuff with their name on it. 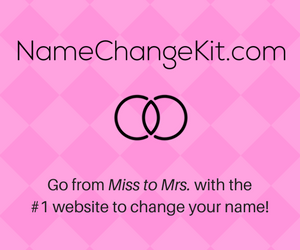 Pretty much everything on this website can be personalized either with initials, a monogram, or even the full first name. Whether you choose to get everyone the same thing, or mix it up completely, adding that personal detail is always a classy touch. You can totally take the aforementioned “easy way out” and pick from any of their gorgeous jewelry options on the website. There are menus you can use to look up the gifts that are affordable as well as the ones that are best sellers. My favorite way to search on this site is checking out everything listed under “unique gifts”. Unlike so many other sites that boast how creative their options are, this site actually delivers. 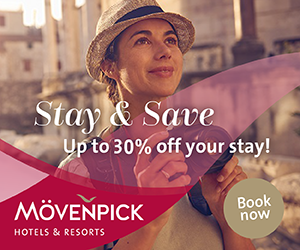 You can check out their entire unique menu by visiting this link. Not only are the choices widely varied in both creativity and price, they have things like yoga mats for those of you that share a love of Lotus Poses together….and yes, you can get those personalized too. My absolute favorite is the Sentiments Treasure Box, which also happens to be one of their best sellers. To me, presentation is part of gift giving…which is why I make my husband wrap everything for Christmas because my wrapping is a hot mess. Anyway, this gift comes in a gorgeous wooden box that can be engraved with your bridesmaids’ names. This also isn’t some flimsy, trash piece of wood either. 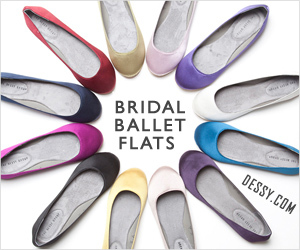 The quality of the box alone says that you truly value your bridesmaids, and they’ll be able to use it in the future. Inside the box are three different items. Yes, three. The fact that this beautiful wooden box contains three totally different gifts is just one more reason it’s truly unique. This bridesmaid gift box includes a felt ribbon-bound journal, a glass candle holder, and a mini wooden memento box; all personalized! 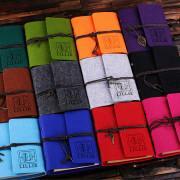 The journal is my favorite item of the three and it’s available in 12 different colors. 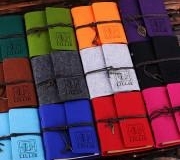 Getting back to the best bridesmaid gift being meaningful, you can give each lady a journal in their favorite color. Besides being partial to paper and having a journal habit myself, another reason I love this gift is because it’s useful. How many times have you had a thought and needed to write it down somewhere? Or maybe you also keep a journal filled with your thoughts and affirmations. 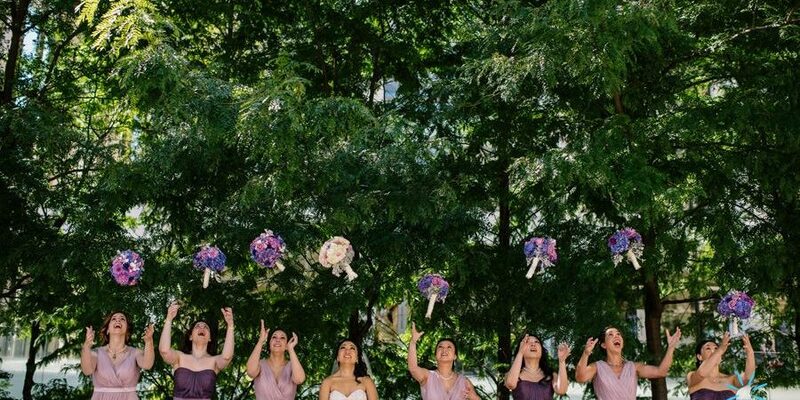 No matter how different your bridesmaids are, this is both meaningful and useful. 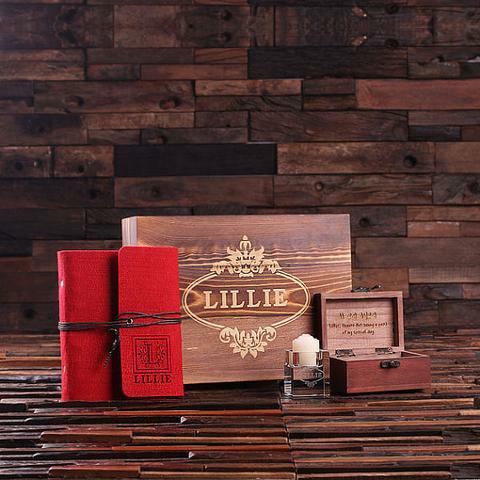 The small wooden box included in this gift set can be engraved with the first letter of your bridesmaids’ names, and honestly, the design is effing gorgeous. It’s legit custom wedding stationery font level. Most times when I see these boxes, I get so annoyed with how shallow they are or the shoddy craftsmanship of the piece. The details on this box including the fancy latch are badass and I love how you can fit more than a key and a button inside (unlike sooooo many other boxes like this one). 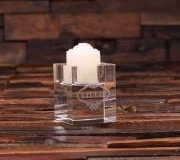 Then there is the glass candle holder, which you can have engraved with a first name. Now, I bet this is when you skeptics want to start up about this product not being terribly useful, or maybe your bridesmaids aren’t really into candles. While I actually love the idea of using these at the place settings of each bridesmaid as a surprise, I also love how these can be used as ring holders. As bad as I am about always taking my wedding band and engagement ring off, I try to do it before I jump in the shower or go to bed. This candle holder is literally the perfect thing to hold my rings when I’m not wearing them. The Bridesmaids Gift Boutique website really has everything you need to properly thank your bridesmaids. I just love the Sentiments Treasure Box so much though because it’s meaningful, useful, and really badass. 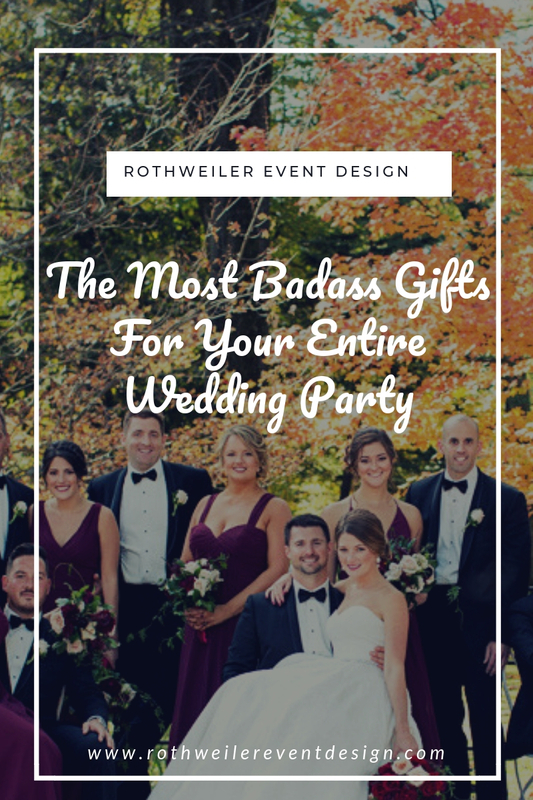 Speaking of badass, there are some serious choices over on Groovy Groomsmen Gifts. 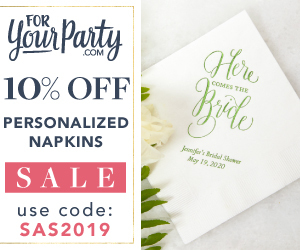 Just like for the bridesmaids, these are personalized wedding party gifts where you get to put names and dates on just about everything. While jewelry is my idea of taking the easy way out when shopping for a bridesmaid gift, I mentioned earlier that the equivalent on the guy’s side is usually cufflinks. Nothing against cufflinks, and this site certainly has them, but buying them for groomsmen that won’t wear them after the wedding day is a little lame. 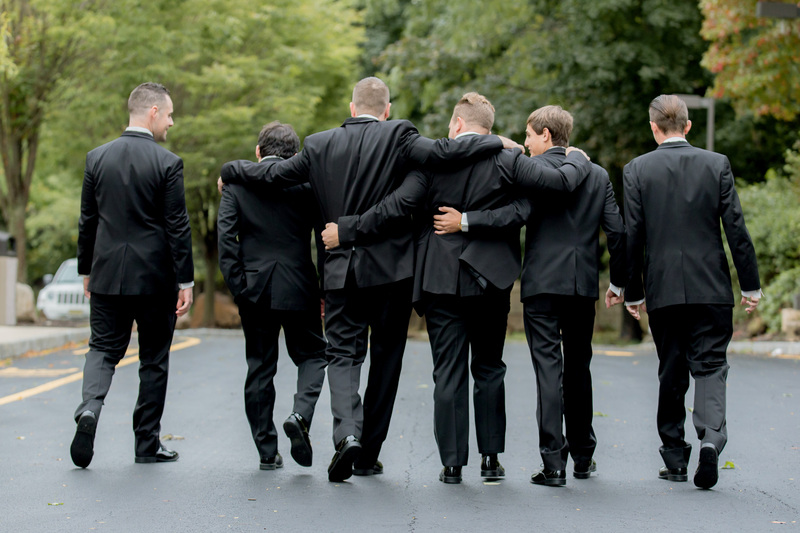 They have got some seriously fun stuff on this website for your groomsmen, including pint glasses that you can have personalized with the name of each groomsman and their picture. 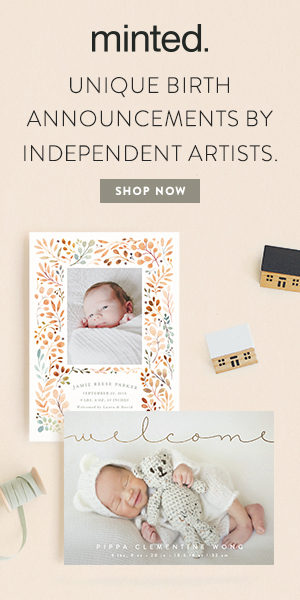 You have to check out what I mean on this page of their website. Don’t worry, I’ll be here when you get back. Along with plenty of drinking related items, Groovy Groomsmen Gifts has cool spins on your standard groomsmen gifts like the money clip and the flask. But they also have gift boxes just like the one I highlighted for your bridesmaids. Maybe the guys in your wedding party all know each other, and you all have the same interests. Maybe none of the guys met until your bachelor party and you’ve got a wide range of personalities in the group. 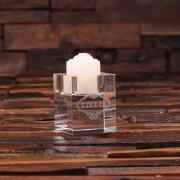 There are tons of gift set options, allowing you to select something different for each groomsman. My favorite is The Triple Threat. When you check it out on the website, you’ll see two items inside a box, similar to how the bridesmaid gift box is presented. The first groomsman gift is a personalized flask that you can label with a first name, wedding party role, and wedding date. Now, I know what you’re going to say…that a flask is not unique to the list of gift options for your groomsmen. Here’s the thing though, the flask isn’t the whole gift when you give this set. Plus, real talk, everyone needs at least one flask. If you’re reading this at work right now, you know I’m right. The second gift inside this box is a majorly badass pocket knife. It doesn’t matter if a groomsman is a Navy Seal or a chess champion, this thing is going to come in handy for every guy. The quality is sick amazing and you can add a monogram on the handle if you want. It has a belt clip and a liner locking system so you don’t have to worry about even the clumsy groomsmen in your wedding party slicing their hand open. The quality of the knife is really impressive and your groomsmen will think so too. That’s two gifts, but this isn’t called “The Triple Threat” because someone forgot how to count. Just like with the bridesmaid gift set, the box is functional and can be personalized with a monogram on the bottom right hand corner of the cover. Your groomsmen can always use this box to store things like watches and cufflinks, but the real use for the box? OK, mindblown. When I saw that little detail, I had the same reaction your groomsmen will have. First of all, I am an avid cigar smoker…ask any of my couples how hard I push them to get a cigar roller at their weddings. I have my own humidor, but unless it’s like your thing you probably don’t own one. But, let’s say you’re in a situation where you get a cigar but can’t smoke it. Leave that baby out for one day and watch how fast it dries out and ends up in the trash. Every time an unsmoked cigar winds up in the garbage, an angel loses it’s wings. It’s tragic. Anyway, this time, what’s on the outside counts more than what’s on the inside, and it’s exactly that which makes this a truly unique groomsmen gift. The quality is amazing, the presentation is beautiful, and it’s both meaningful and useful. 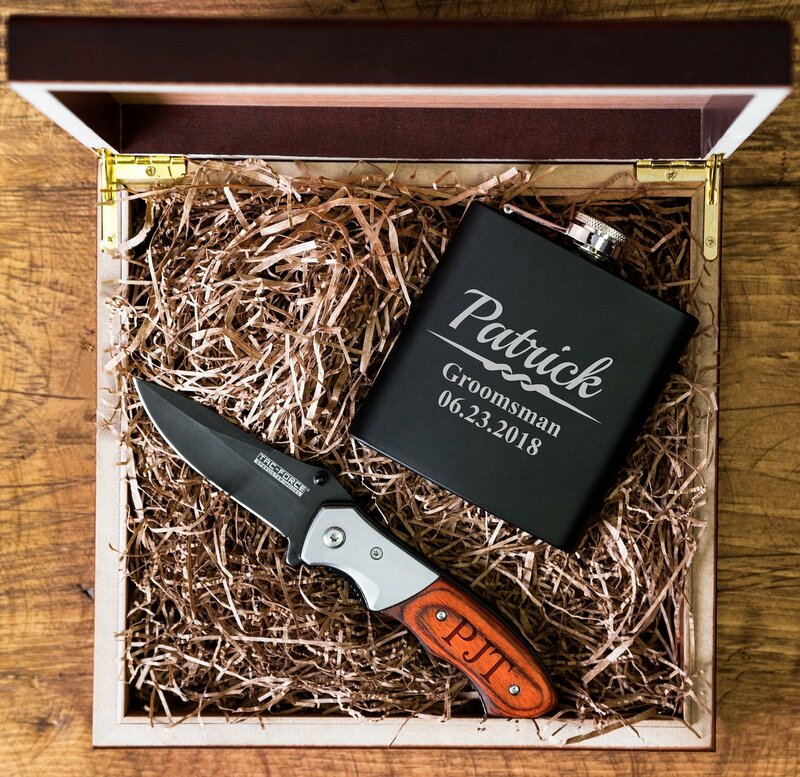 You can check out all of Groovy Groomsmen Gift set options right here and pick out your favorite. Coming up with the best way to thank someone for spending their time (and money) to be in your wedding isn’t always easy. We’ve all been in weddings and received the gifts before. Remember how you felt when you saw what it was? Did you have to give that fake smile along with the disingenuous “thanks, you shouldn’t have,” or did you find yourself choking back the tears or smiling so hard it hurt? Personally, I love to give gifts solely to see the reaction of the receiver. 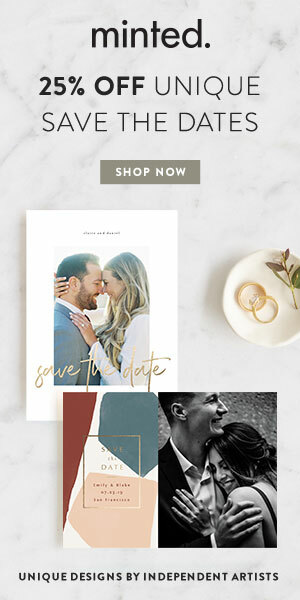 There are so many websites out there claiming to have unique gifts for your wedding party that it’s easy to get overwhelmed. 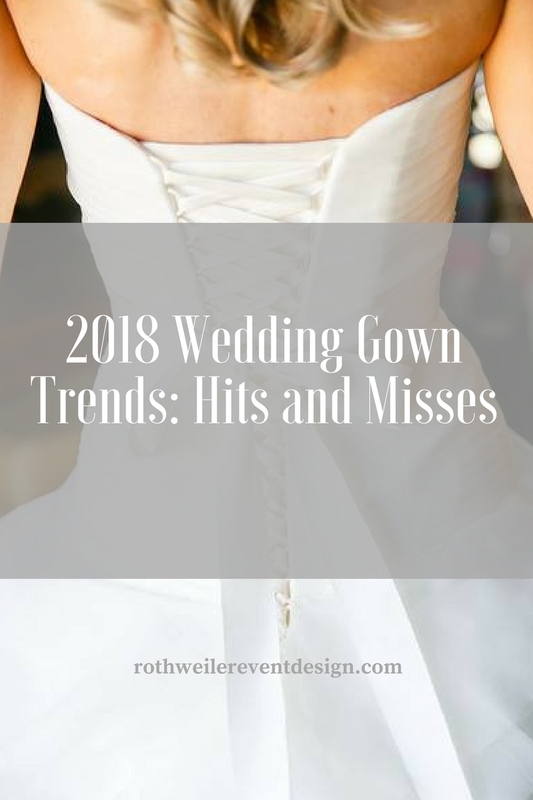 Before you fall down the rabbit hole and wind up getting some not so meaningful and incredibly not useful gift because you’re burnt out from searching, check out Bridesmaid Gifts Boutique and Groovy Groomsmen Gifts for a badass selection. How will you say thank you to your wedding party? What’s your favorite gift on these websites? 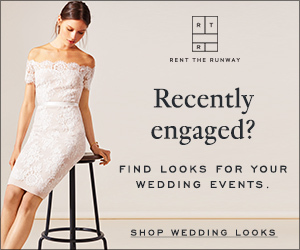 Will you be giving everyone their gift at the rehearsal dinner? Share what you’re buying and what your plans are in the comments section below!